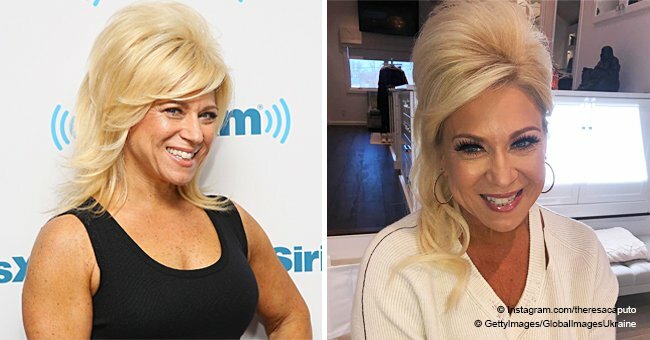 The world witnessed a gorgeous Theresa Caputo without makeup when she shared a picture of herself rocking a bare face on her Instagram account. She looked absolutely stunning! 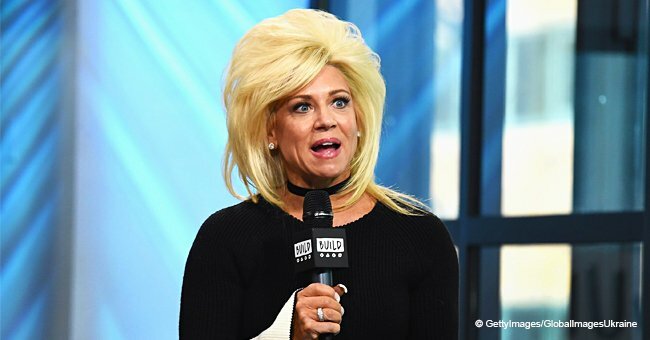 The “Long Island Medium” star is currently on a psychic/medium tour in Canada, where she snapped the photo of herself donning a baseball-style jacket in black with an oversized black oversized T-shirt underneath. He skin glowed as she smiled radiantly, showing off her gift. “So pretty right. Canada tour is going great! Beautiful messages from Spirit and a beautiful gift from the heart from Bonnie,“ she wrote. Theresa talked to a source about her psychic abilities, saying she loves what she does and its impact on her life. She gushed about how she is able to help families coping with the loss of a loved one with healing powers they need. She also revealed how she knows she has skeptics but she is unfazed by the notion and will continue to go ahead with her life’s work. The reality star also added that she “respects” folks who don’t understand what she does. Theresa claims she has had psychic abilities since she was merely a four-year-old. She has been traveling across the US and Canada for her tour. Even the likes of famous celebrities such as Kim Kardashian gush over her extraordinary skills. The “Keeping Up With The Kardashians” star connected with the “other side” with Theresa during a reading at her house. “You guys, today is probably one of the best days of my life and I have to tell you why. Guess who’s at my house and I did a reading with!” she wrote on her Instagram story. 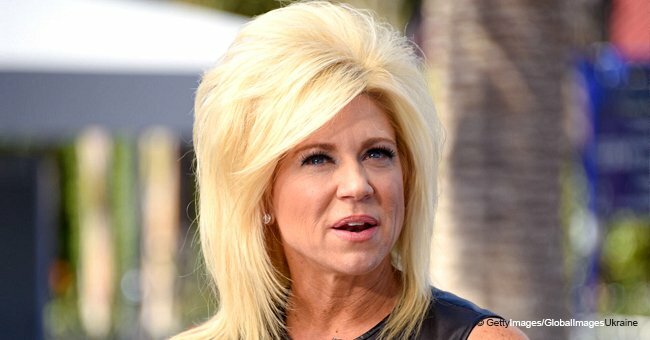 Her show “Long Island Medium” is set to be extended for another season. Theresa posted the news in an Instagram post. 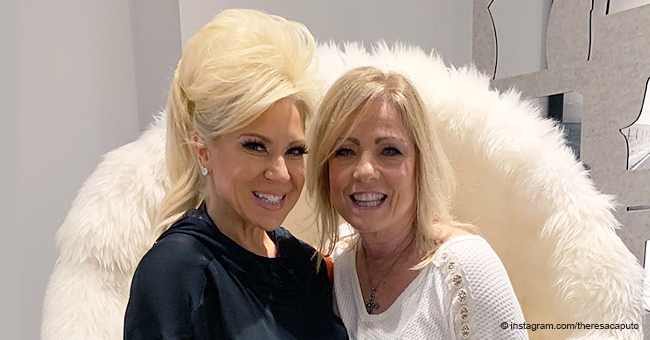 “Can’t stop smiling Long Island Medium is back to filming tomorrow,” she captioned the post, which features a smiling Theresa with makeup on. Makeup or no makeup, Theresa always looks stunning with her fit figure and stunning smile.